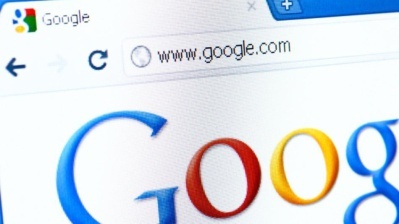 Google is the king of all the search engines on the internet and shows no signs of giving up. But the question is, are you using the Google search in proper or in good and efficient way or taking the full advantage of its search abilities that Google search provide to all its users. There are so many Google search tricks and tips, which most of the users don’t know or never used on Google search engine. 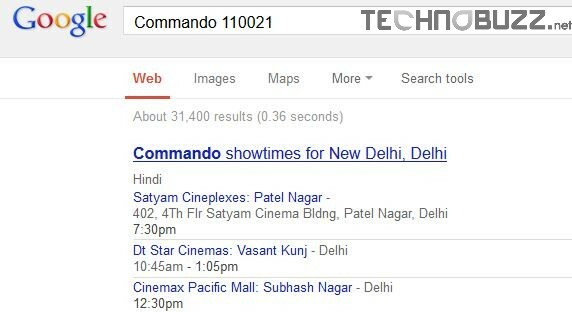 There’s are lots of thing that you can do with the Google search engine such as track you package, get info on Movie showtimes, track a flight, solve math calculation with Google search and many more. Yes all these things you can do from the Google search with a single click, so today we come with the post in which we let you know about some of the best and easy to use Google search tricks which no one will ever tell you. 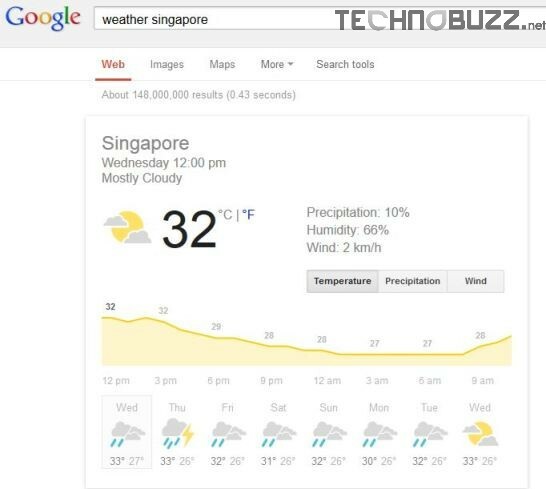 With the help of these Google search tips and tricks you can improve you Google search skills and use the Google search in proper way. All of this Google search tips and trick are so handy that anyone can use them on Google search without facing any problem. So check out the Google search tips and tricks below. Want to track your UPS, USPS, and FedEx Package, just go tot he Google search and type the tracking number of the package and within a second Google will create you a link in which you can all the details of your package and where your box is. 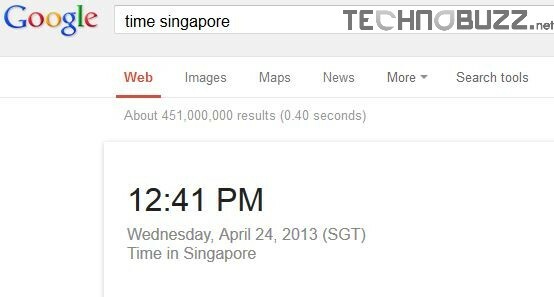 Same command for the time, just type the time city name and you will get the current time of the City, along with details on which time zone it’s in. Same method for the measurement and convert units. Just type “1 mile to km” and Google will answer your question. Works same the Track package Google search feature. 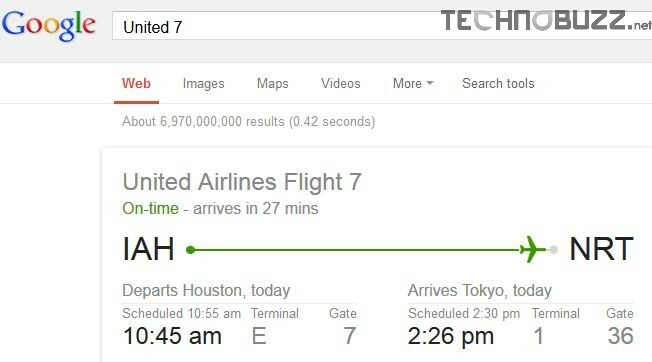 Just type the the airline and flight number into the search box and hit the search button on Google search and you will get all the detail of your flight. 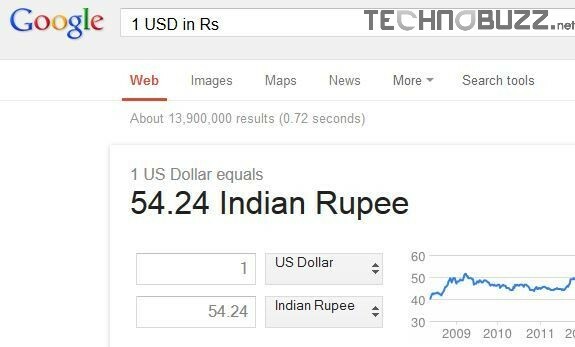 Facing problem to convert the currency, don’t worry Google is your best friend to do this. All you have to do is use the Google search feature, just type 1 USD in Rs and you will see the result on the Google search page, including a history of the currency’s relative strength. Want to watch some movie in theater, but don’t know the timing of the movie and where to watch. Go to Google search and find all the details about the movie. Just type the movie name with your ZIP code to get all the details. Looking for the meaning of the word, use the define command in Google search to know about the word. Here you cam get the definition of any word you can imagine. All the result dome from Results could come from Wikipedia, Wiktionary, WordNet and more. 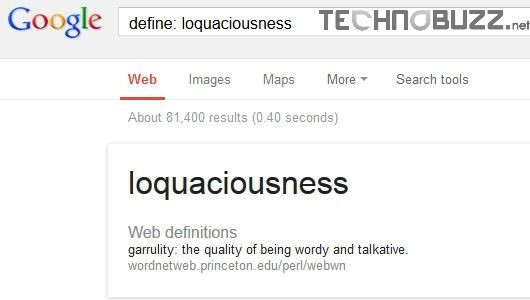 Just try Search “define: loquaciousness” on your Google search and you can see all the results. 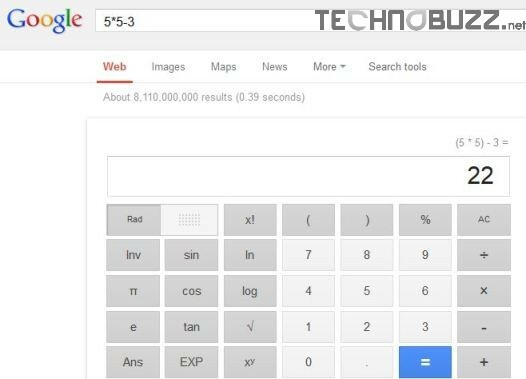 So with these above Google search trick you can improve your search experience. So let us know what’s your favorite Google search tick? Tell us about it in the comments. Looking for more Google tips, Click here.